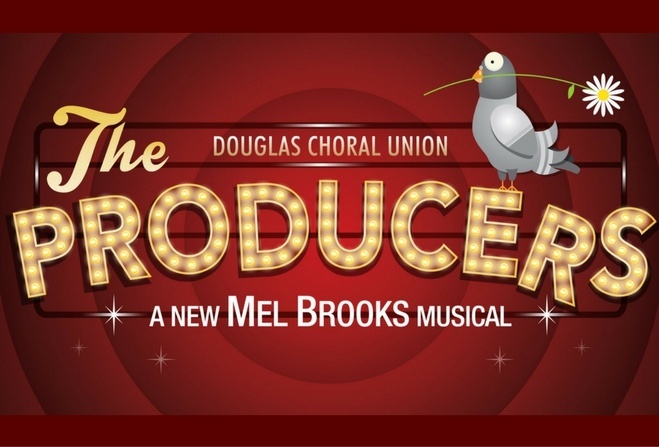 Manx Radio are proud to be in association with Douglas Choral Union once again! This time, it’s for their brilliant production of The Producers, hitting the stage in 2017. Not familiar with the show itself? Learn more about it here! Auditions are soon to take place for the show, so if you fancy getting involved, grab an application form here. The closing date for applications is Sunday 2nd October. Vocal and Dialogue Auditions will take place on the 15th and 16th October. Venues and times will be advised soon.